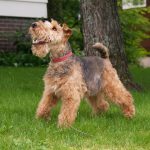 Will Neutering My Dog Make Him Fat? 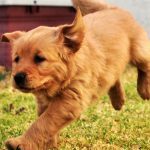 Home » Will Neutering My Dog Make Him Fat? 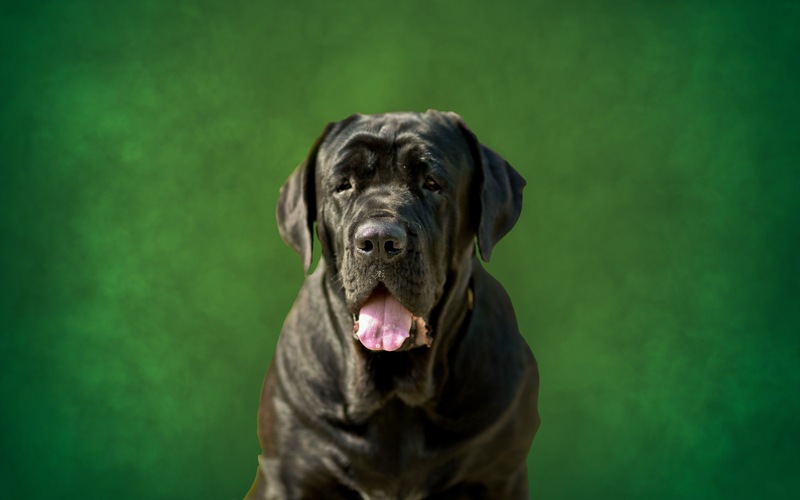 One of the common myths of dogs is that neutering them will make them fat. In fact, when you remove the sexual drive, a dog will naturally turn his focus on his owner and food. Often people want to please their dog or feel sorry for him after the surgery and will give him more food or treats. This is the true cause of the overweight problem. Make sure you are following the manufacturer’s recommendation on the side of the food package and take into consideration your dog’s size, age and activity level. Be reasonable when doling out treats and reduce the size of meals in accordance.